Create engaging assessments that accurately report students' progress. 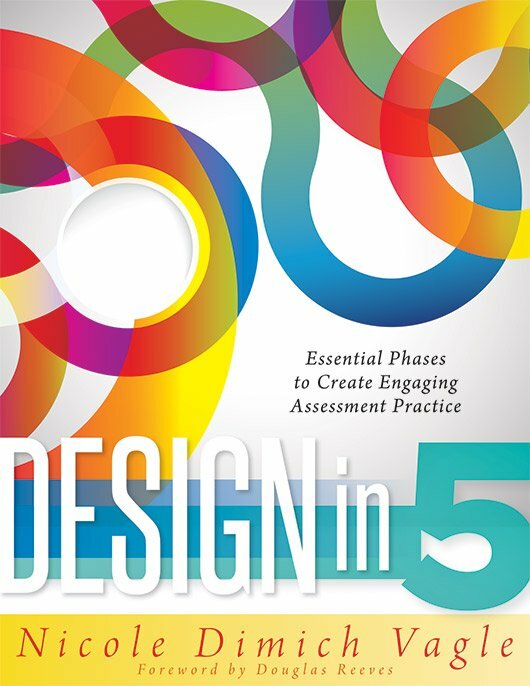 Design assessments that help students learn from their mistakes and motivate them to improve. Work collaboratively to analyze standards and create common assessments. Evaluate the cognitive level of assessment items and tasks. Gain access to reproducibles and other recommended resources to deepen your understanding of assessment.